LONDON (AP) — Five movies about individuals and families confronting social and historical tumult are competing in the Academy Awards’ race for best foreign-language film. 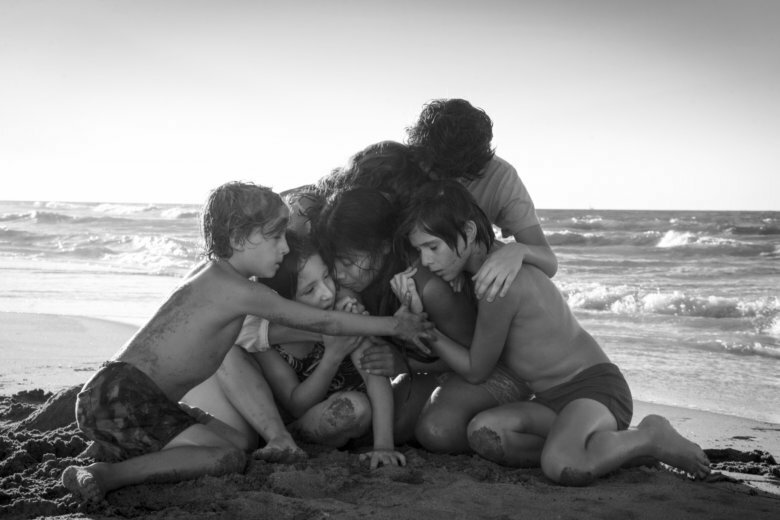 Mexican director Alfonso Cuaron’s autobiographical masterpiece “Roma” and Polish filmmaker Pawel Pawlikowski’s 20th-century romance “Cold War” were among contenders announced Tuesday. They are up against German director Florian Henckel von Donnersmarck’s artist biopic “Never Look Away,” Japanese filmmaker Hirokazu Kore-eda’s’s subtle family story “Shoplifters” and “Capernaum,” a powerful neo-realist drama about a Syrian child refugee from Lebanon’s Nadine Labaki. “(The) other four nominated titles in the category are absolutely amazing and strong, and I’m proud that Shoplifters is selected among them,” Kore-eda said in a statement.